Dover Folkestone Kennels & Cattery is a caring family run business where the health and well being of animals is second to none. The highest standards of accommodation combined with a "warm family atmosphere" provides a home away from home for your cherished pet. We do all we can to ensure your pets have all they need to enjoy their stay. From special needs, exercise or just some human company, rest assured it is all provided as standard. All breeds of both cats and dogs are welcome and wherever possible we will house them next to animals of complimentary disposition. We can also provide whelping accommodation. Without doubt our loction is a major benefit. Just 8 miles from Dover Harbour, the kennels stand amongst 6.5 acres of beautiful Kent Countryside. Free from noise and pollution, with views over the Channel to France. 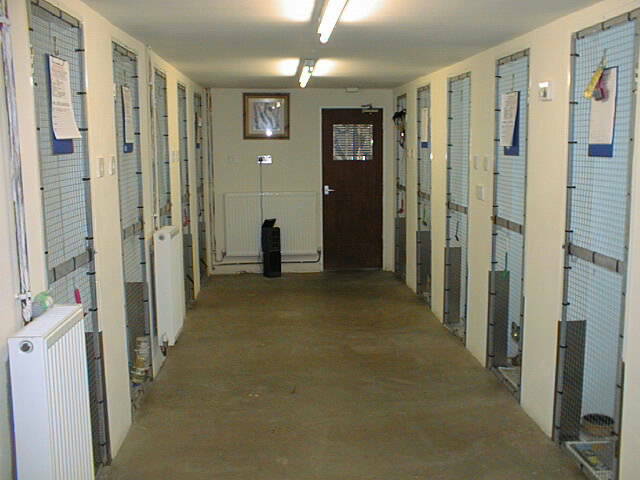 Every animal is housed in spacious accommodation with its own outside exercise area. Collection service available for boarding pets. We also have a re-homing service for pets. Please contact us for more information. "Our puppy had his first overnight stay here this weekend. The kennels are lovely and the staff are brilliant, so much so that our dog had a cry in the car on the way home because he didn't want to leave them. 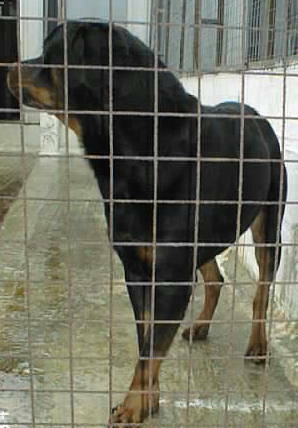 I strongly recommend Dover & Folkestone Kennels - brilliant! " We have an excellent mammal unit, care and attention is our top priority even with the smallest of creatures. Of course, we couldn't forget our feathered friends. We take great pride in our Pet Bird Rescue Centre. We have a vetrinary surgeon on site during normal working hours. The surgeon can be contacted at any time we deem an animal to be 'off colour', so any problems are dealt with quickly. All residents are designated a kennel maid, so each animal receives as much personal attention as possible. Our veterinary surgeon can also examine pets on their return to you from what we hope has been an enjoyable and luxurious experience in Dover & Folkestone Kennels. Call Dover Folkestone Kennels & Cattery today on 01303 892250.